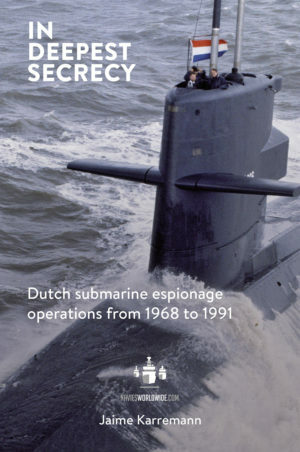 In 2017 the first book about Dutch Cold War submarine operations was published. This book, In het diepste geheim, was a bestseller in The Netherlands. In 2018 the English edition, In deepest secrecy, followed.